FB – The major platforms have reported slowing growth and a declining number of users. Facebook, Inc. (NASDAQ:FB) may be king of the mountain in the world of social media, but the mountain itself just may have peaked. The social media giant and other platforms have reported declines in user metrics. CNBC shares what that means for Facebook and others. The slowing growth — even if limited to North America — may also indicate that Facebook, with its suite of social apps, has tightened its grip on the space. The Silicon Valley giant said in July that 2.5 billion people use its family of apps each month. For its most recent quarter, Facebook reported a decline in monthly active users in Europe, and flat growth in North America. Snap and Twitter have also reported dips, so this is not a Facebook-only phenomenon. 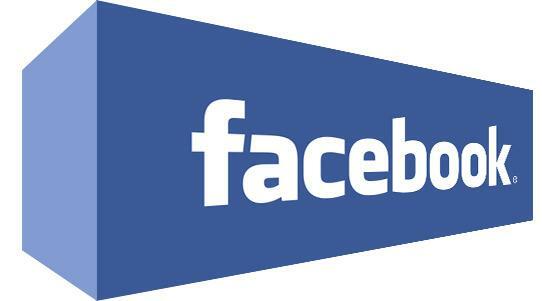 Facebook, Inc. Common Stock shares were trading at $183.09 per share on Thursday afternoon, down $2.09 (-1.13%). Year-to-date, FB has gained 3.76%, versus a 7.73% rise in the benchmark S&P 500 index during the same period. FB currently has a StockNews.com POWR Rating of C (Neutral), and is ranked #21 of 53 stocks in the Internet category. '); } $(tr.join('')).appendTo($('table#news-stream tbody')).slideDown("slow"); }); } symbol_get_snippets('FB'); }); Page generated in 1.1741 seconds.